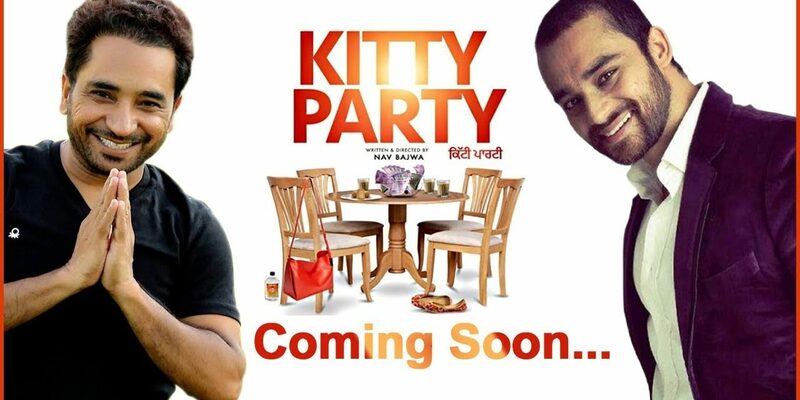 Kitty Party is the name of a new Punjabi movie which is about to get released on 12th July 2019. 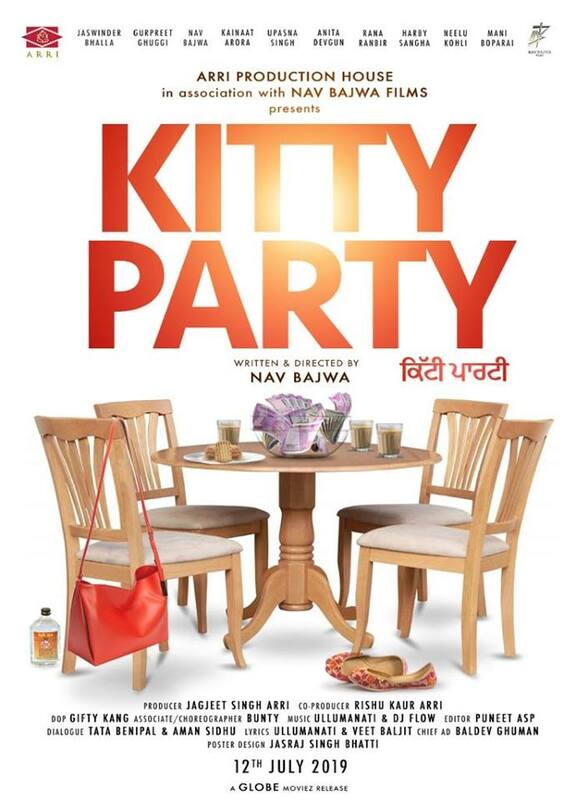 Kitty Party movie starring Nav Bajwa, Jaswinder Bhalla, Gurpreet Ghuggi, Kainaat Arora, Upasana Singh, Anita Devgun, Rana Ranbir, Neelu Kohli & Mani Boparai. This is a huge & a successful star cast assembled. 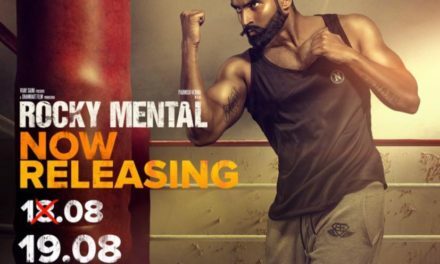 Currently, Punjabi cinema is going through a golden phase. Pollywood is currently, giving hits after hits after hits. It is for the 1st time that Nav Bajwa & Kainaat Arora are coming together. Nav Bajwa being an all-rounder in fields such as acting, writing, directing & presenting has written & directed Kitty Party movie himself. The producer of this movie is Jagjeet Singh Arri. 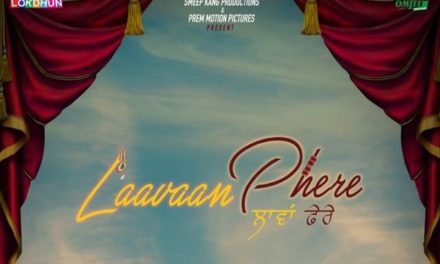 The co-producer is Rishu Kaur Arri. The music has been given by Ullumanati & DJ Flow. Editor of Kitty Party movie is Puneet ASP. 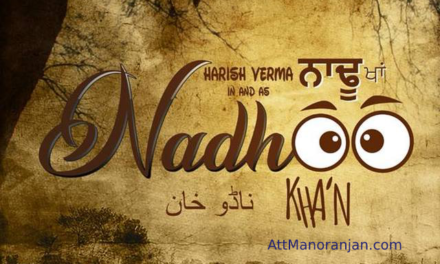 The poster has been designed by Jasraj Singh Bhatti. This would be a comedy movie. 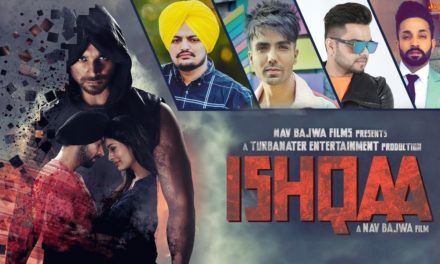 Starring: Nav Bajwa, Jaswinder Bhalla, Gurpreet Ghuggi, Kainaat Arora, Upasna Singh, Anita Devgun, Rana Ranbir, Neelu Kohli & Mani Boparai. We as an audience can not wait to watch this movie.